Magnetic 12"x17" write-on/ wipe-off sheet. Heavy-Duty. 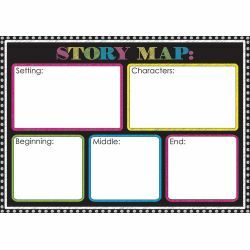 Use over and over on your magnetic surface to organize and understand stories, books, and other Language Art assignments. 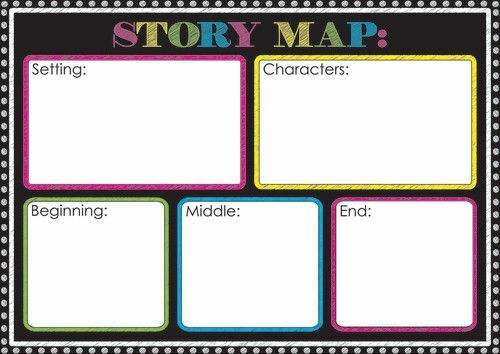 Basic Story Map chart for beginning readers.